I am working as a GIS analyst for Vancouver-based geo-analytics company FYBR Solutions. FYBR provides clients in the forestry industry with services and training in the acquisition of drone imagery and then uses photogrammetry and spectral analysis to derive useful information from that data. My time here has helped me expand my knowledge and skillset in geographic information systems (GIS) software and data analysis, R statistical language, and machine-learning applications. 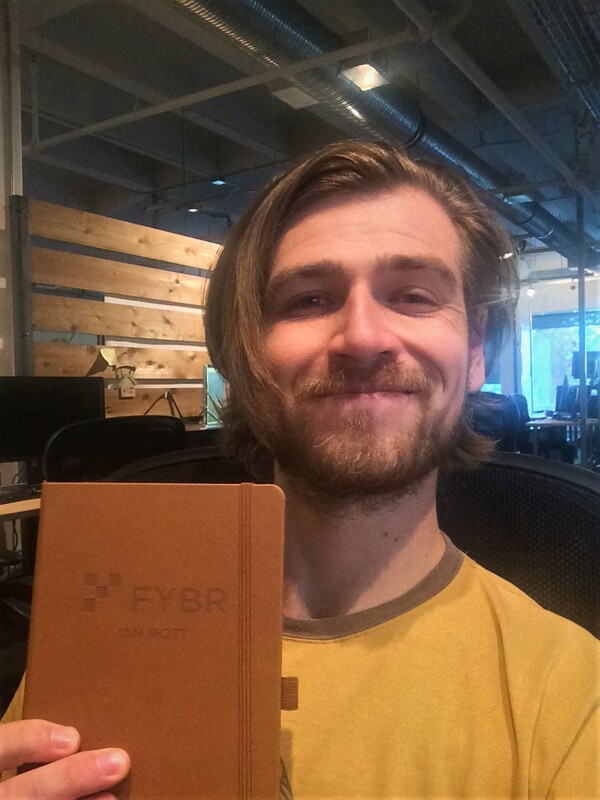 I am excited about my involvement in research and development at FYBR, particularly on the problem-solving side using R. Working for a young business has broadened my perspective on research in the private sector and I am happy to be working here.